Notice to Practitioners - QSuper now accepts binding death benefit nominations. The deed refers to the provisions of the SIS Act, so the usual SIS Act limitations (such as the 3 year lapse rule) will apply. It is a step forward though. See the provisions of the deed here. This article highlights how estate planning can go terribly wrong when self managed super funds are involved. It will be interesting to see if there is a negligence claim against the solicitors who drew the 2005 will. Read the article here. 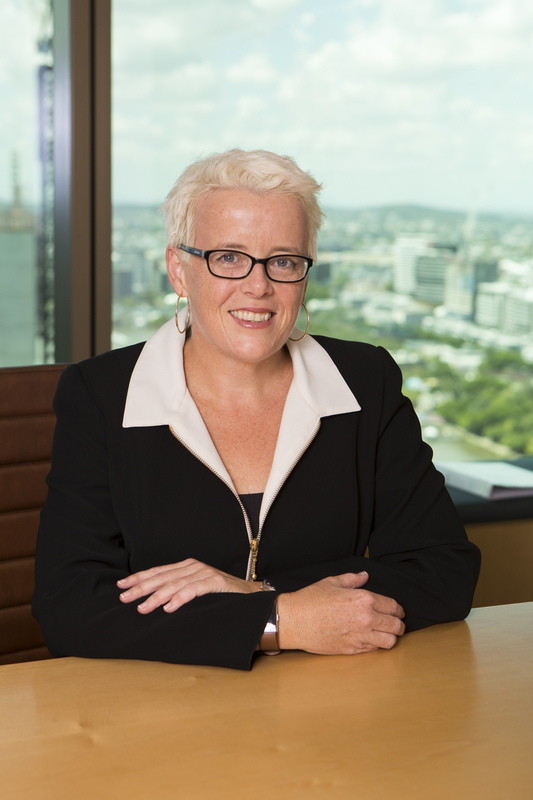 The Qld Law Reform Commission released its Interim Rreport on "A Review of the Trusts Act 1973 (Qld)". Both the Bar Association of Qld and the Qld Law Society are preparing responses. You can access the report here. 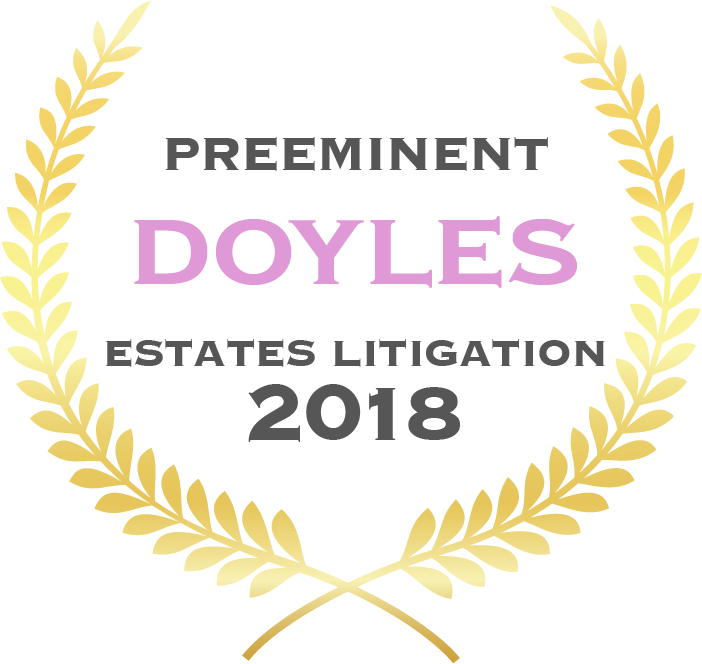 In a recent judgment P. McMurdo J considered whether or not a property was held in trust, in circumstances where the trustee was not registered being a trustee of the lot and no reference was made to the alleged trust in the contract of sale. Read the case here.